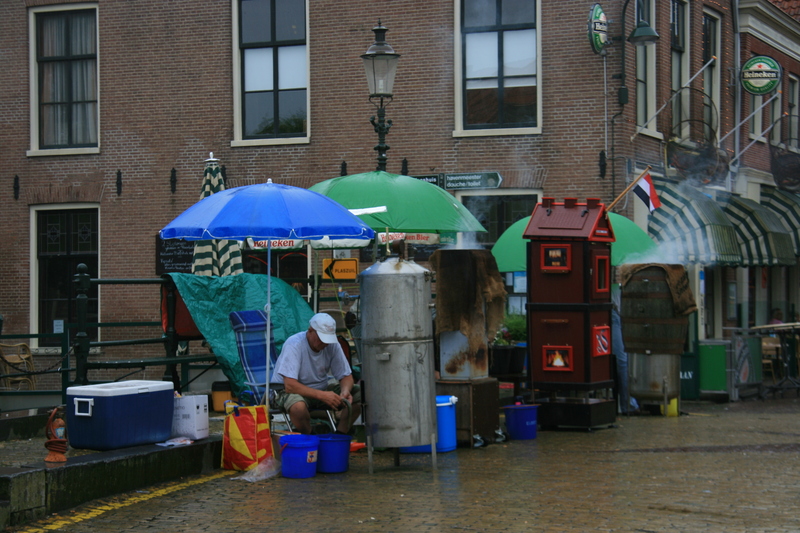 Amsterdam is a popular destination, especially for those who focus on nightlife and shopping. Those of you who love a bit of culture, will also find more than enough to your liking. 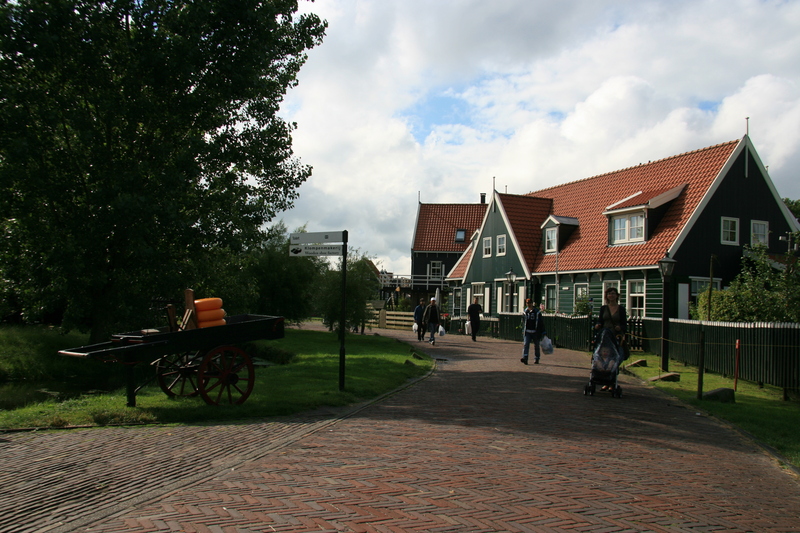 But did you know that you can also find peace & quiet just outside Amsterdam? 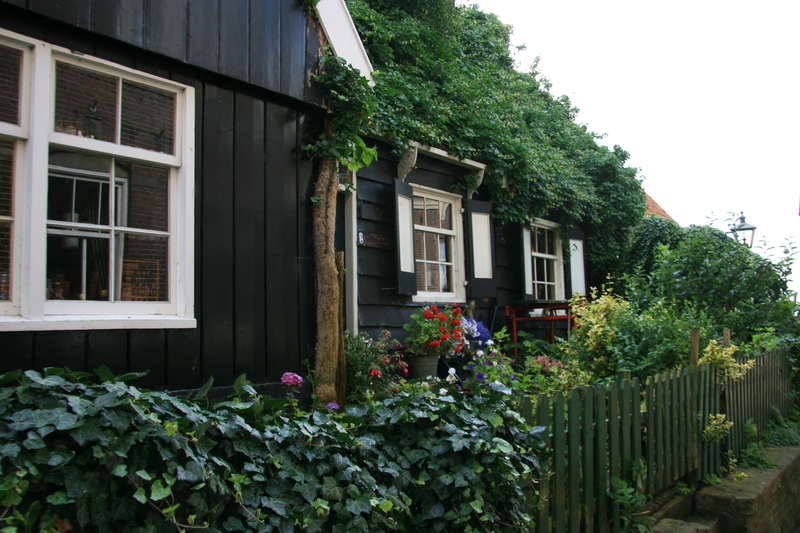 Traditional Holland life is just around the corner… and worth a little detour if you ask us! 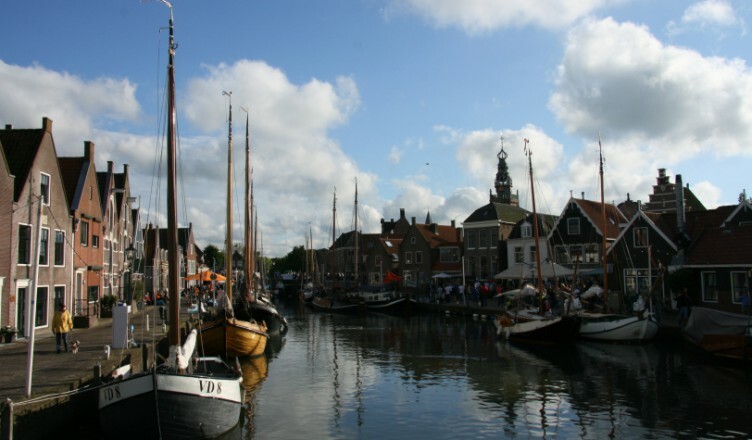 Last time we visited the city we couchsurfed in Monnickendam, a little village along the coastline of the Gouwzee, and pretty close to well-known Marken, a pittoresque little village reachable by the small Zeedijk. 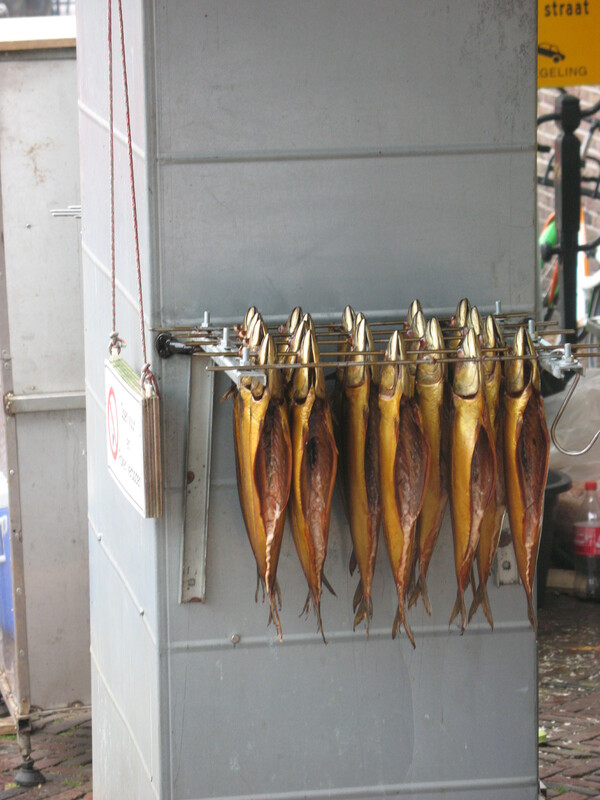 At the time we were there, they had a sailing competion – resulting in a lot of fish smoking and beer drinking. Even with no event going on, the little village is great for a stroll. Late arrival of the sailing race. The countryside of Holland is nice. Think little villages, as dots in between meadows with cows and little canals marking them. Think picturesque houses, with beautiful flowered gardens. And when you reach Marken, there are some great little cafés in the harbour, serving excellent food & yummy fish soup. 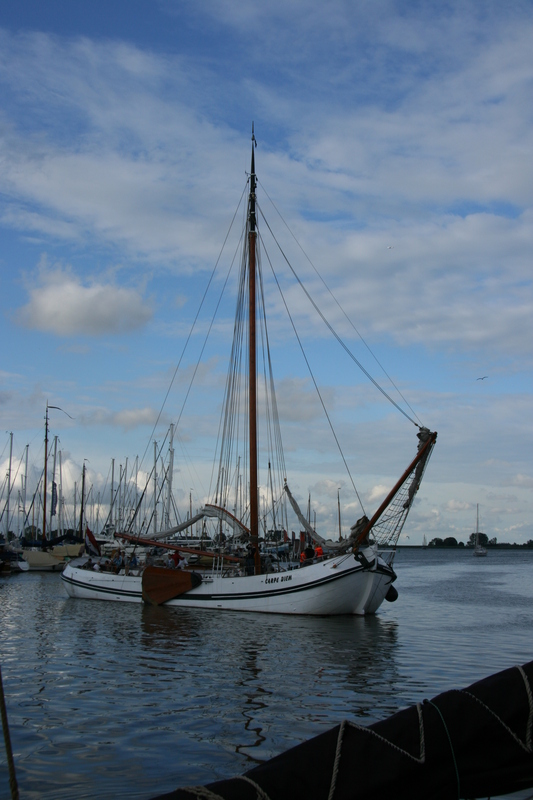 By the way: we recommend to totally skip Volendam. It’s crowded with tourists, and the whole place is just one big tourist trap. A little bit further away, you find the Beemsterpolder. The area is Unesco World Heritage because of it’s distinct lining pattern. It was a revolutionary way to plan housing & farming land, in a place that had been “gained” on the sea: one of the specialities of the Dutch. 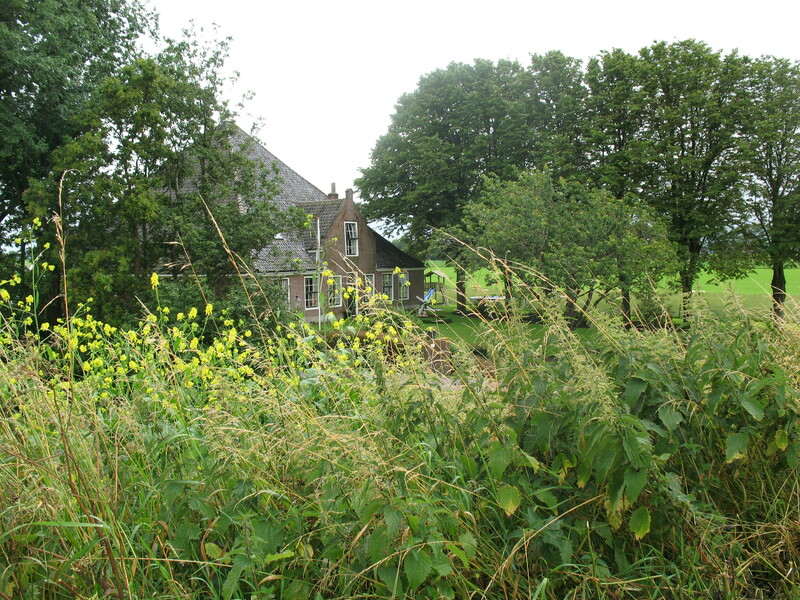 Middenbeemster, spot in the middle of this area, is about 25 km from Amsterdam. The area is ideal for a summer stroll. 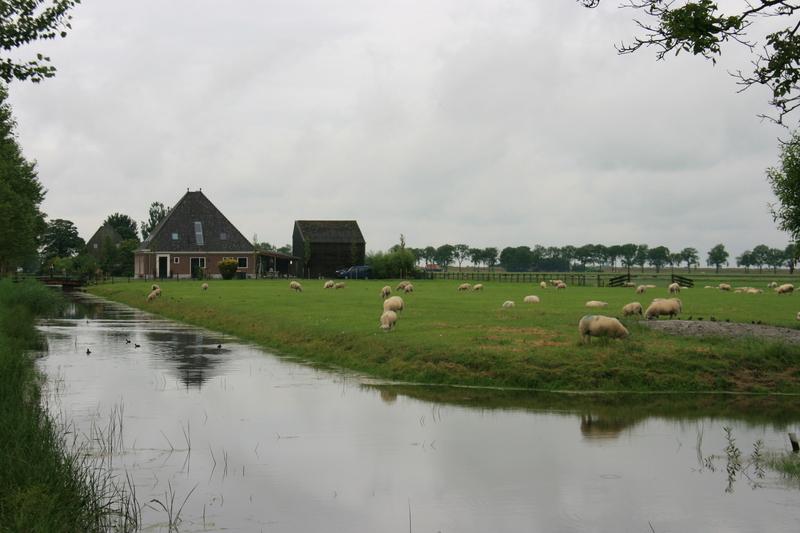 The Beemsterpolder is an area of reclaimed land that was originally covered by the sea. It was obtained by drainage (driven by windmills) and made habitable in the 17th century. The landscape is well-planned, consisting of an intelligent and creative build-up of distinct lines (roads, canals…) and fields, based on the ideals of antiquity and Renaissance.